Hi, I rescued this clock about seven years ago from a building that was being cleaned out by the company I worked for, they were going to put it the dumpster. I would like to know if this piece has any value. Thank you for your help. 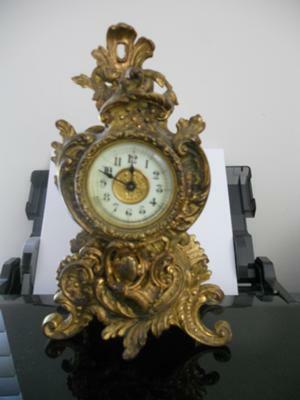 I do have other Pictures which show the face in greater detail and the writing on the back of the clock.